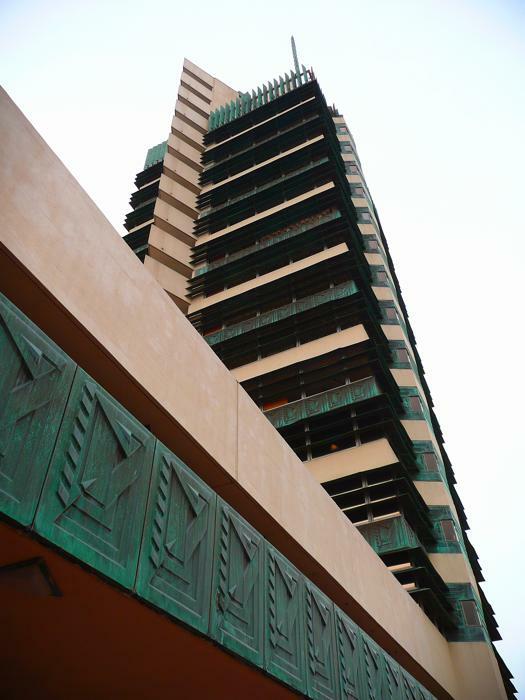 Architect Frank Lloyd Wright (1867-1959) was one of the word’s most renowned of the 20th century in his profession, he designed over 1,000 structures, but the Price Company Tower in Bartlesville, Oklahoma, is the only skyscraper he ever conceived. 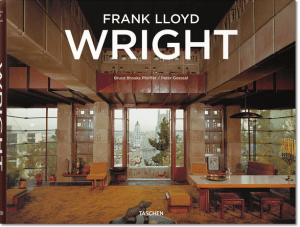 In fact, it is one of only two vertically-oriented structures designed by him – the other being the SC Johnson Wax Research Tower in Racine, Wisconsin – marking a significant departure from the typical architecture of Frank Lloyd Wright. 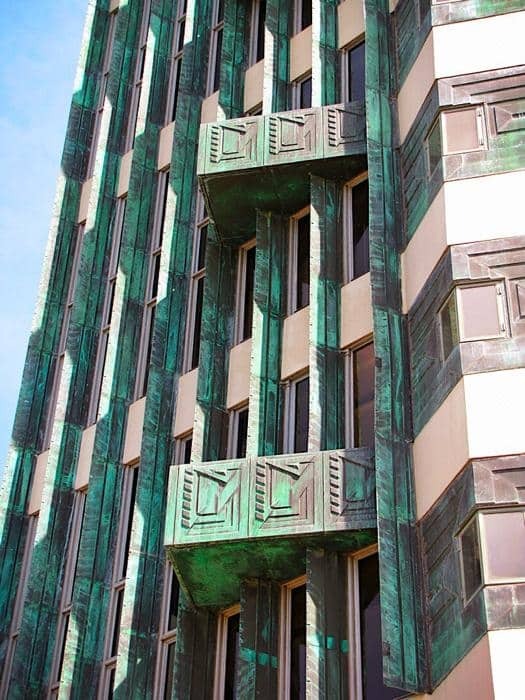 When Frank Lloyd Wright was commissioned to work on the new headquarters for the HC Price Company, he was able to revive an old design that had been intended for an apartment tower in New York, but which had to be abandoned following the privations of the Great Depression. 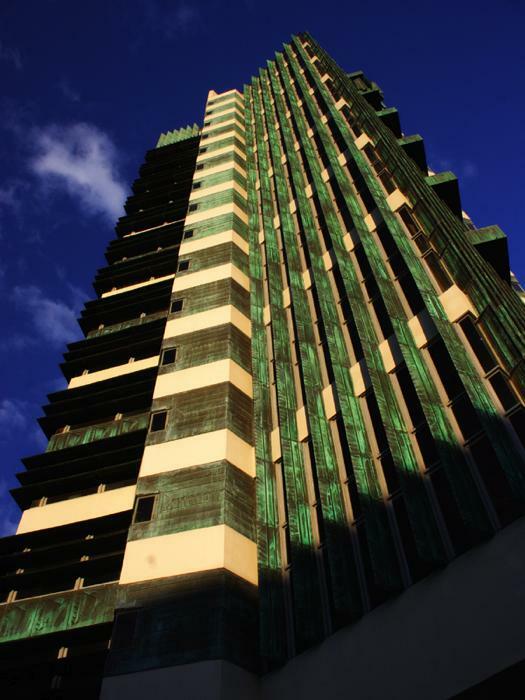 Completed in 1956, the Price Company Tower stands at 19 storeys high, with the bottom two floors forming the base of the building, and a radio antenna adding to the overall height. 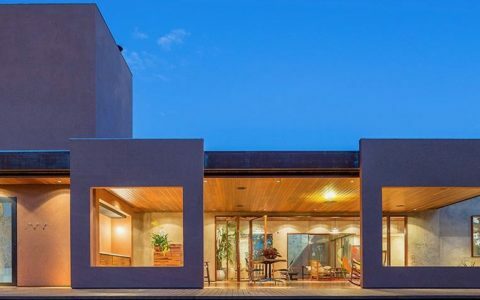 The huge amount of space this building provided enabled the structure to be used as residential units and rented offices, as well as the Price Company headquarters, providing additional revenue for the company. 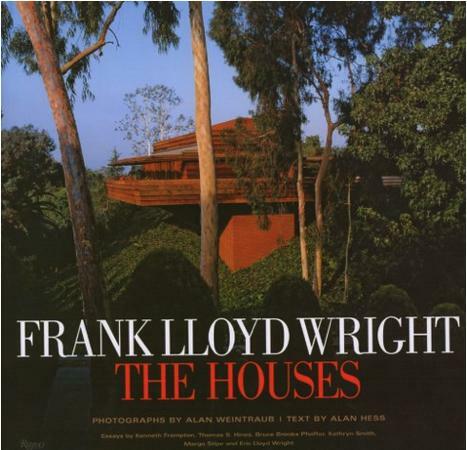 Frank Lloyd Wright’s style was strongly influenced by nature. 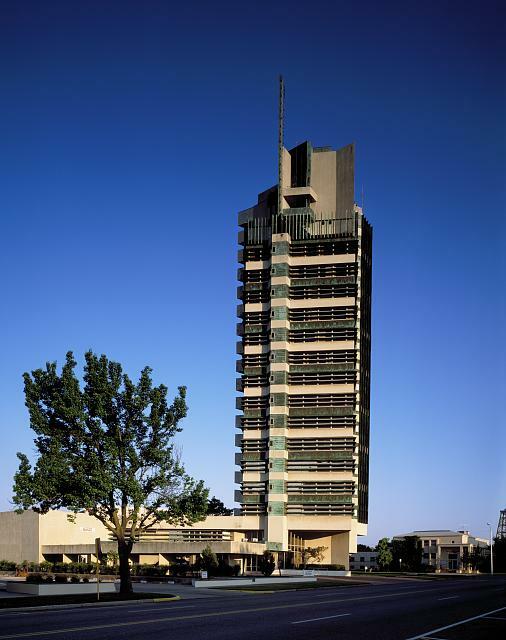 The overall design of the tower is intended to resemble a tree, with a central reinforced concrete trunk, and concrete cantilevered floor slabs acting as the branches. 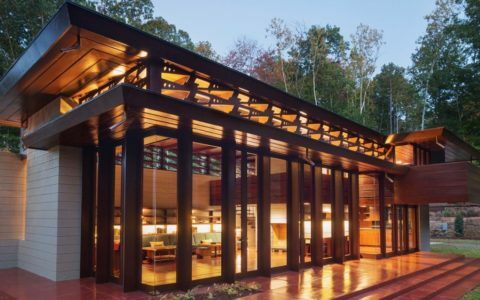 The external walls hang from the floors, clad in patinated copper, giving the appearance of leaves. 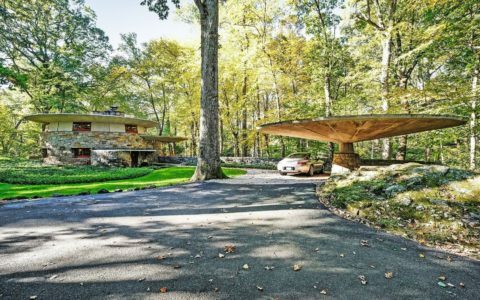 The entire structure is asymmetrical, giving further credence to the overall concept of an organic complex. 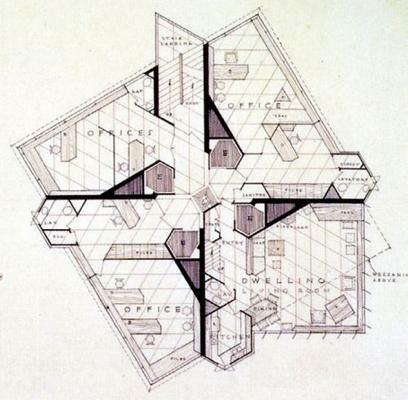 Having originally come up with the idea for a building in bustling Manhatten, Wright nicknamed the tower “the tree that escaped the crowded forest”. The focal point of the floor plan is a cast iron plaque, bearing the Price Company’s logo. This also acts as the origin of a parallelogram grid, around which the walls, partitions and built-in furniture are arranged. 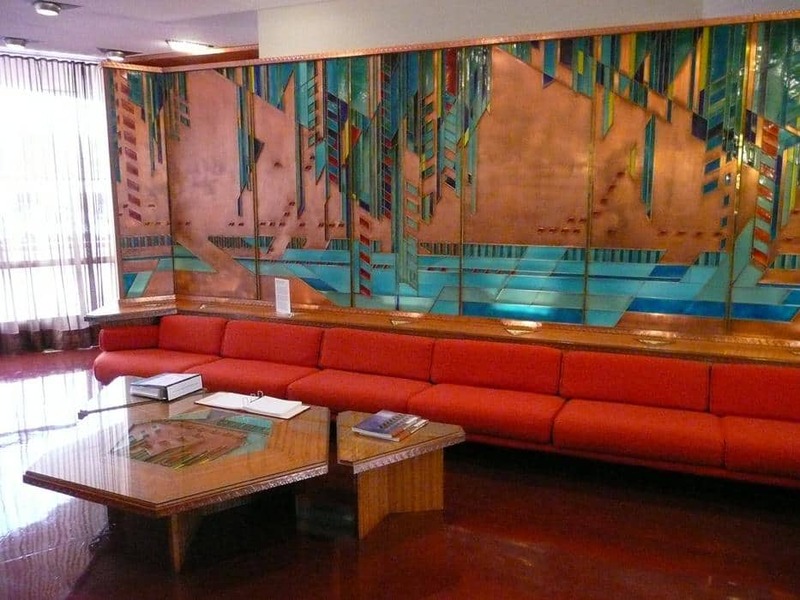 Not only was the shape unique, but the materials used were also unusual for a Mid-century skyscraper, with coloured concrete floors, cast concrete walls, and windows and doors bearing aluminium trim. 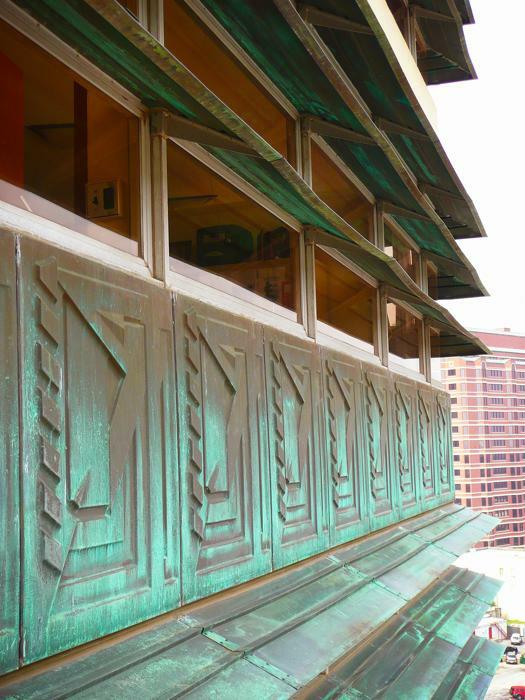 Frank Lloyd Wright’s plans were often unusual, and so was this one. 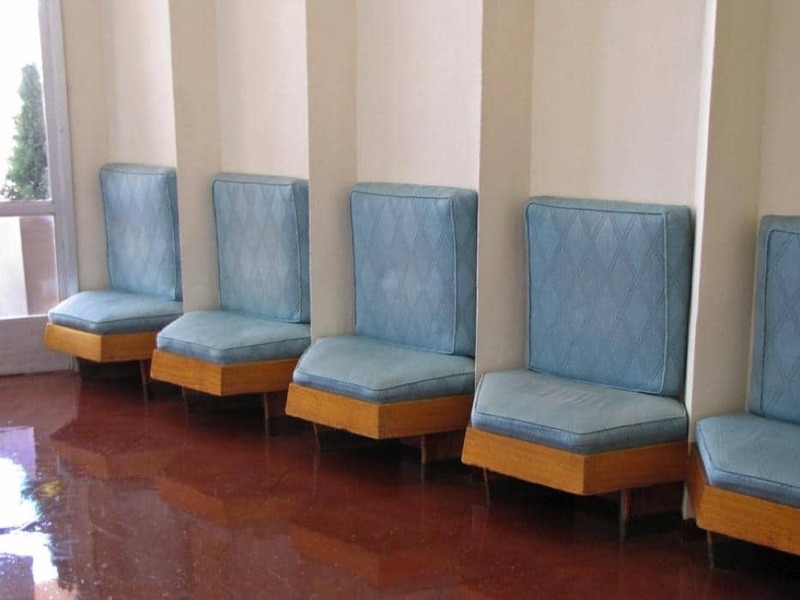 Because of it, many rooms were irregular in shape, so Frank Lloyd Wright also designed bespoke furniture – both built-in and freestanding – to fit into the uniquely-shaped areas, based upon fractions or multiples of a triangular shape. 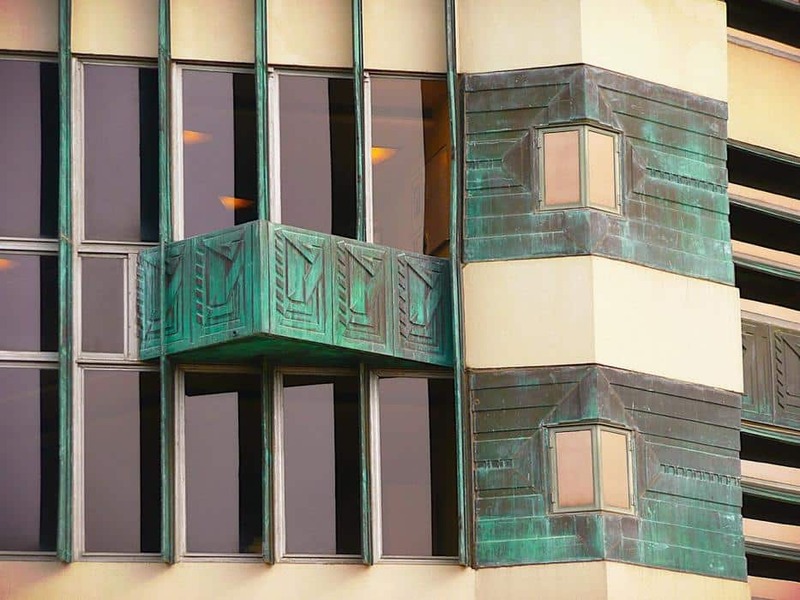 Today the tower is called the Price Tower Arts Center and, among a variety of tenants, it houses a museum dedicated, appropriately enough, to architecture, design and art.